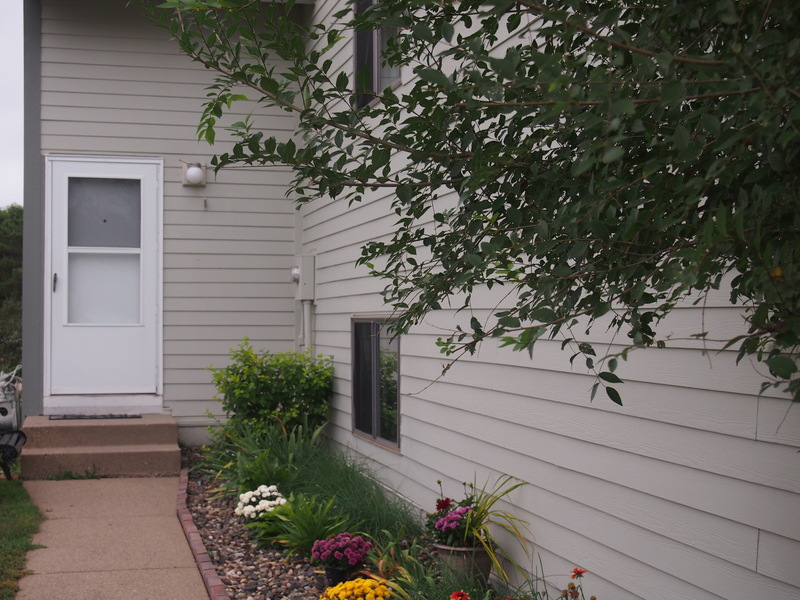 Enjoy your private patio while living in one of our spacious townhomes in beautiful West Bloomington. 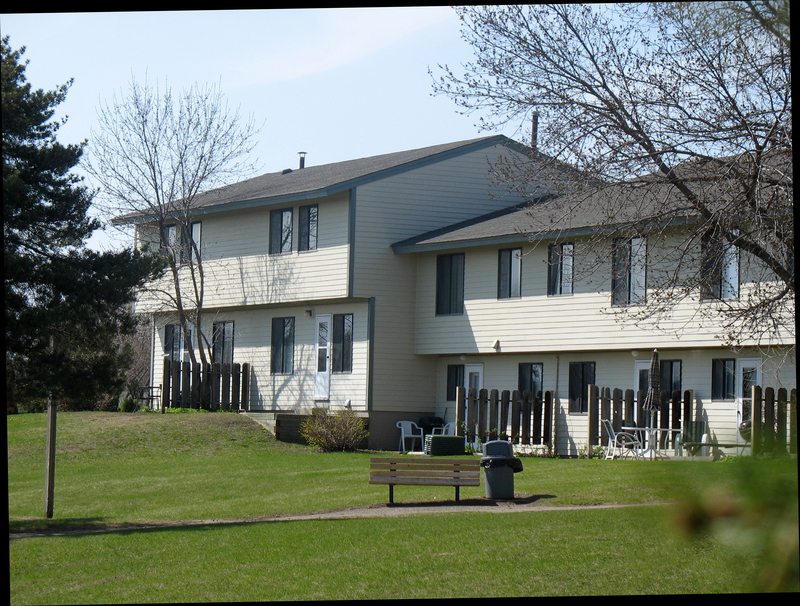 You are sure to feel at home in our pleasant townhomes with plenty of green space. 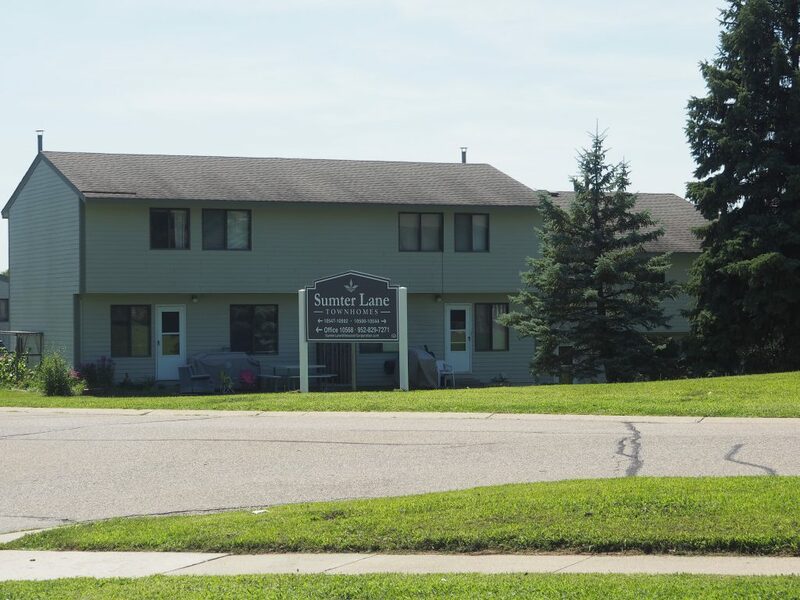 Sumter Lane is just minutes away from grocery and retail stores, major freeways, airport and the Mall of America. Enjoy the Three Rivers Parkway which includes walking, hiking and biking trails, volleyball courts and “Chutes and Ladders” play area. 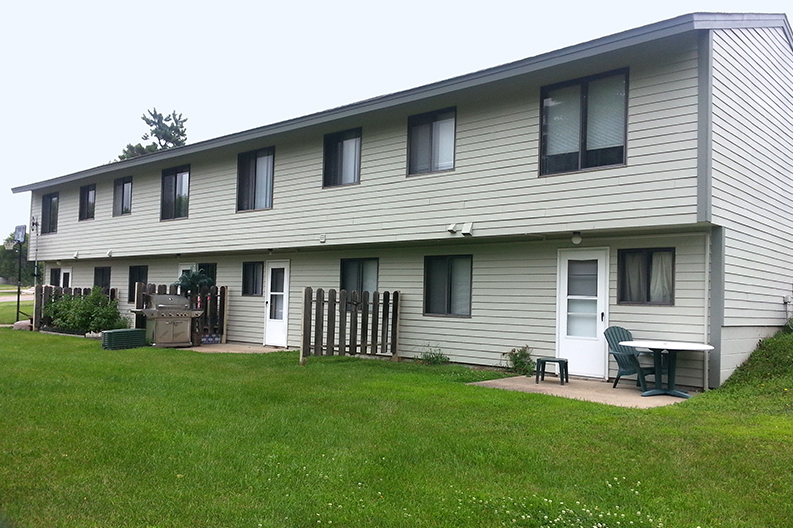 Sumter Lane Townhomes participates in a low-income housing program called Project Based Section 8. 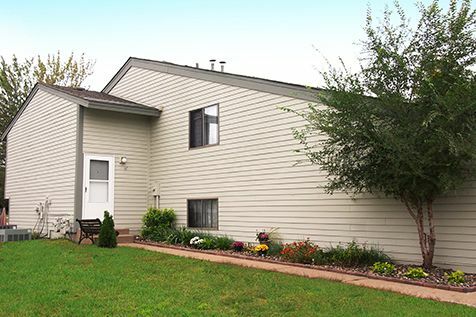 Please contact the Property Manager to determine if your household meets the qualifications to apply at Sumter Lane.